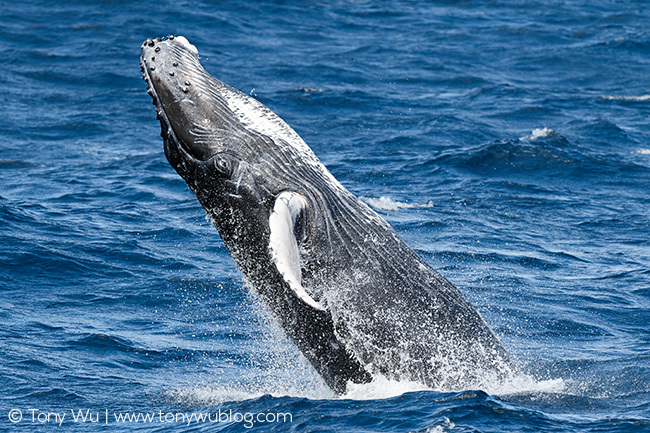 I have one spot available for a humpback whale trip in Tonga this coming August. The spot is for a single male (sorry ladies! ), arrival in Vava'u on 10 August, departure on 19 August. The trip is for 6 people, staying at a beautiful island resort, working with a spacious, comfortable boat and captain/ crew that I've cooperated with since 2008. Our longstanding professional and personal relationship is key to success. This season will be my 16th in Tonga, 15 in a row. There are a lot more people visiting now than way back when. Access is better, and there's more information. So why should you consider traveling with me? 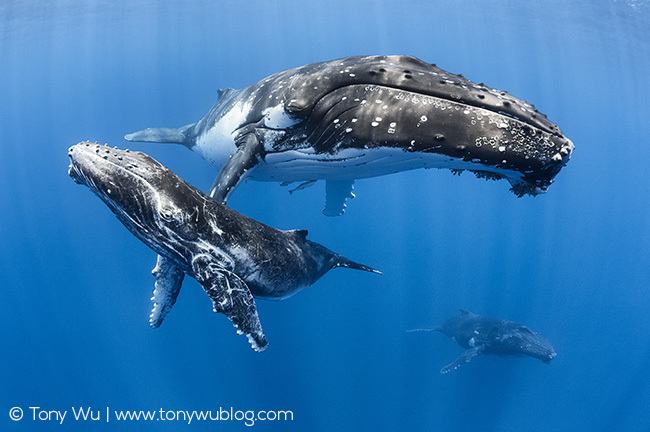 Besides knowing the behaviour of the whales inside-out, I'll give you presentations to explain the entire lifecycle of these amazing animals, illustrated with lots of pretty pictures, plus some graphics that include a lot of information and perspective specifically about the past 16 years of the population specific to Tonga that no one else has. 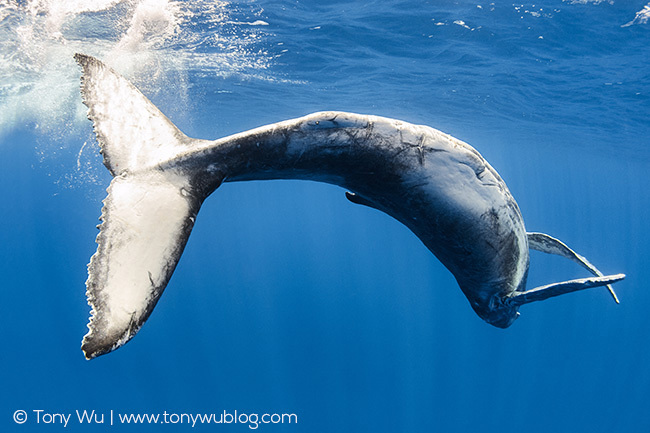 If you want to learn about the whales while you're having fun, this might the trip for you. If your goal is to take selfies and boast on social media, then this won't be a good fit. Please check my blog archives for posts from previous seasons and contact me if you're interested.